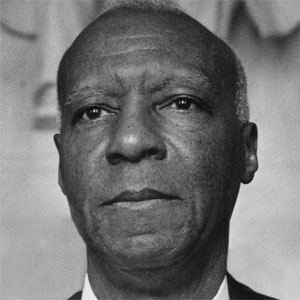 African-American civil rights crusader who led the first primarily black labor union, the Brotherhood of Sleeping Car Porters. He attended the all-black high school Cookman Institute. He headed the famous March on Washington of 1963. His father, Rev. James William Randolph, was a minister and a tailor. He was heavily influenced by the W.E.B. DuBois book The Souls of Black Folk.